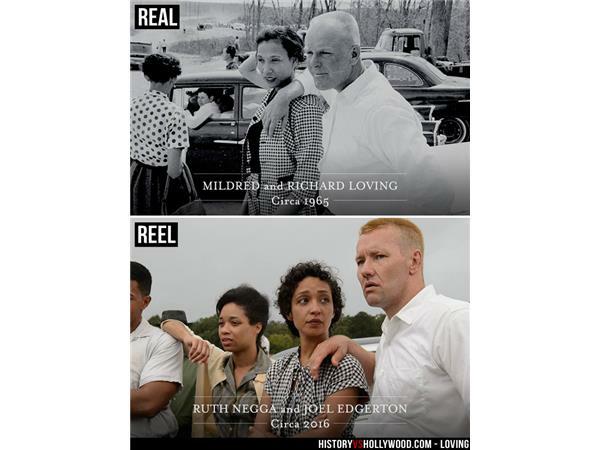 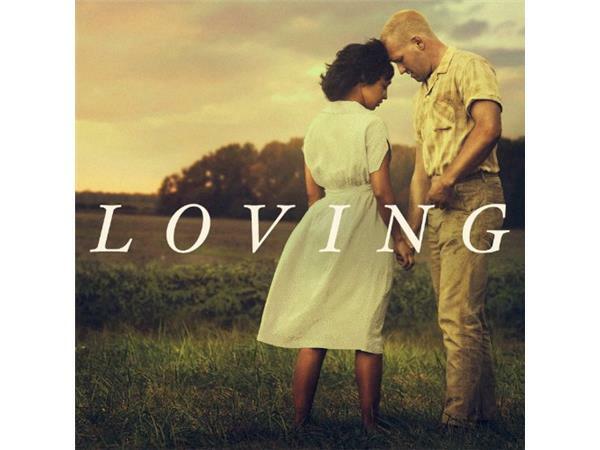 RICHMOND, Va. — The story of Richard and Mildred Loving was made into a “major motion picture” it was filmed in Central Virginia. 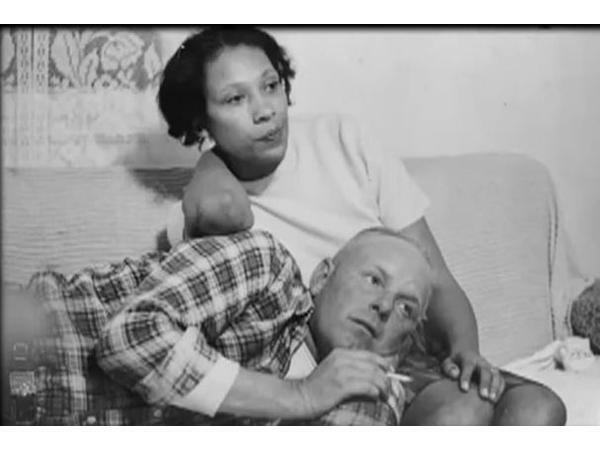 The Lovings were an interracial Virginia couple arrested in the 1950s for violating state law that prohibited interracial marriage. 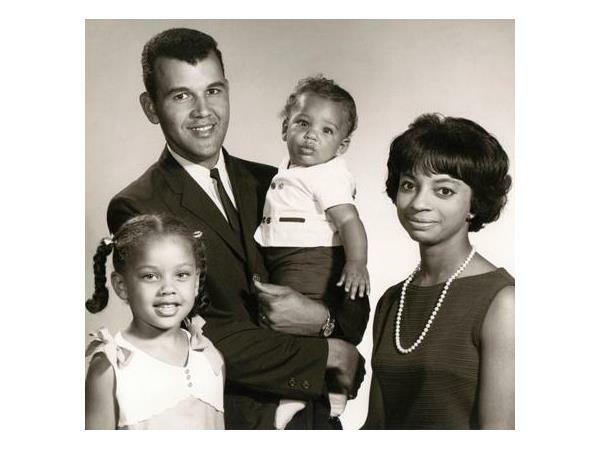 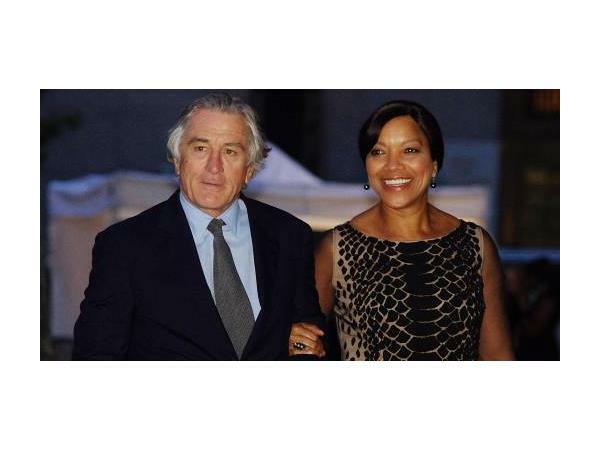 The couple sued, and in 1967, their case was heard by the United States Supreme Court. 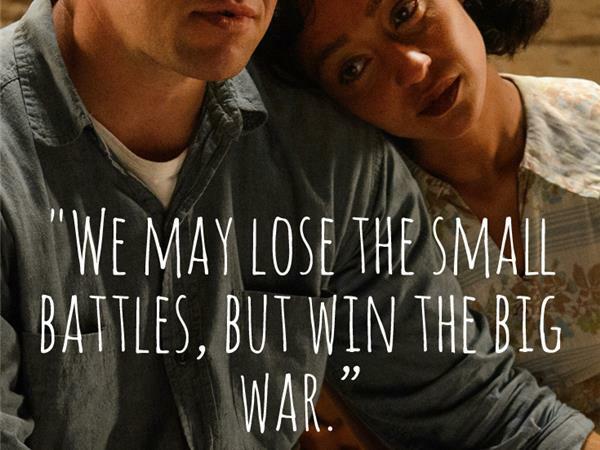 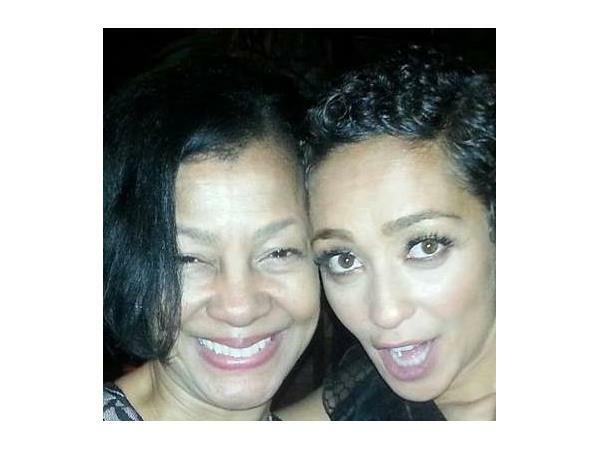 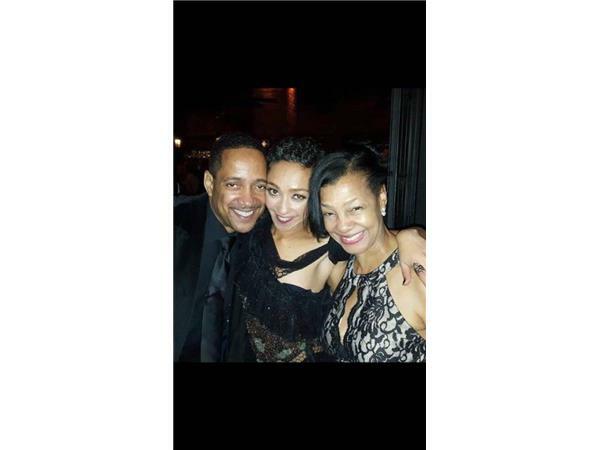 The movie stars Ruth Negga (World War Z, The Samaritan) and Joel Edgerton (The Great Gatsby, Zero Dark Thirty). 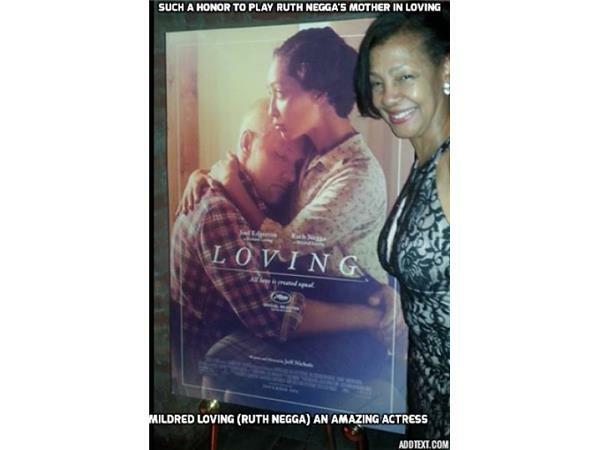 Buirski also produced and directed The Loving Story, a documentary that aired on HBO.